Today our church, Church of the Highlands begins our semi annual 21 Days of Prayer. For the next 21 days we will be even more intentional to press into the Lord for specific things, not only for ourselves individually, but also as the unified body of Christ. Every weekday morning at 6am and Saturdays at 9am, the members of COTH will come together either in person or online, for corporate prayer. Countless will join us across the nation and globe It’s incredible to experience so many hearts focused together in prayer. Prayer is the most powerful tool and gift we have. It’s a direct line to the Father and connects us with His Spirit. What are you believing for? Prayer is where you’ll find your answer. We encourage you to press in to the Lord, to connect with the Spirit these next 21 days unlike you ever have before. Let your spirit awakened. 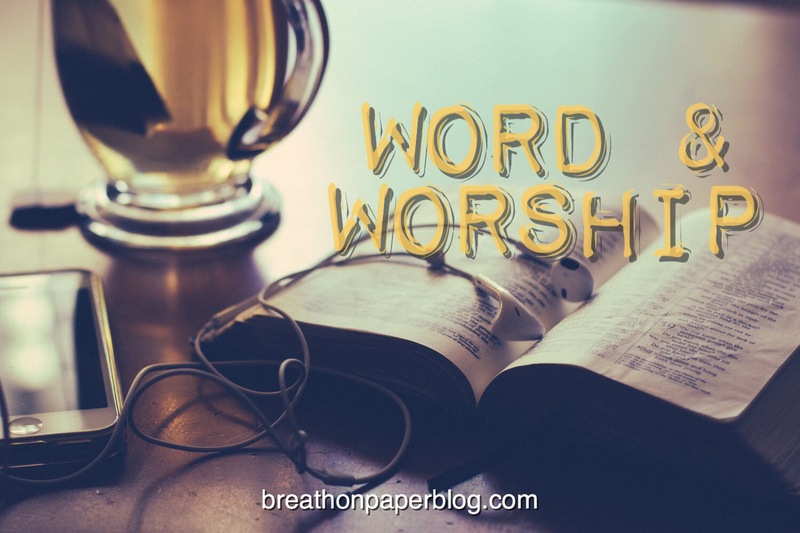 Thank you for joining us every morning at Breath on Paper devotional blog. This week we will Learn from The Experiences of Abigail. 21 Days of Prayer is my favorite thing we do!